We have mentioned before the number of famous American bartenders who fled to Europe at the on-set of prohibition. Among those was Harry Craddock. 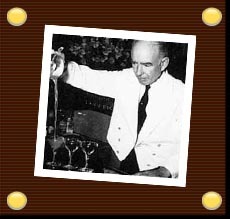 Craddock was a well-respected New York bartender; most celebrated as head bartender of the Hoffman House. In 1920 he found himself behind the bar at the Savoy Hotel American Bar in London. His influence and impact on the world of cocktails is tremendous. Bartenders were not the only ones fleeing the country to escape prohibition. Many Americans of notoriety flocked to the bars of London for libation and entertainment, such as provided by Craddock at the Savoy. He created many of the great classics, including my favorite, The Corpse Reviver #2. 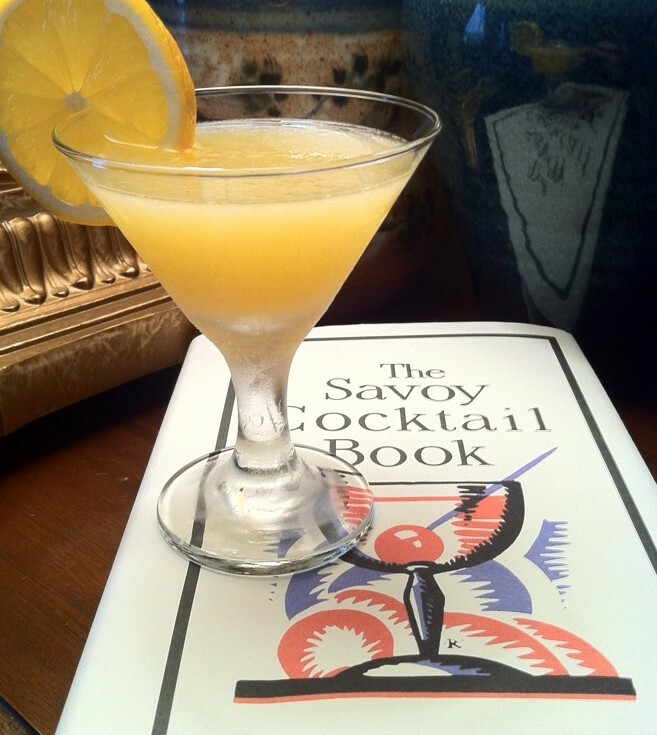 In 1930, Craddock’s book “The Savoy Cocktail Book” was published and is still a leading authority on cocktails today. The book features 750 of Craddock’s most popular recipes. It is comprehensive account of the cocktails that made London sparkle during the 20s and 30s, reflecting the decadence and sophistication of the time. One of the cocktails first published in Craddock’s book is the Calvados Cocktail Special. Add all ingredients to an iced cocktail shaker; shake and strain into a cocktail glass. Garnish with an orange wheel. This was an amazing cocktail to discover. Initially there is a bright, fresh orange flower aroma. Once tasted, the orange and Cointreau flavors on the front melt into the velvety Calvados, then finishes with the bitter orange rind taste. Very distinct flavors and layers. In his book Haigh references this as a type of orange Negroni, and he is correct. Very reminiscent of a Negroni. This one has survived the test of time and is a beautiful, bright and enjoyable cocktail to recreate at home.